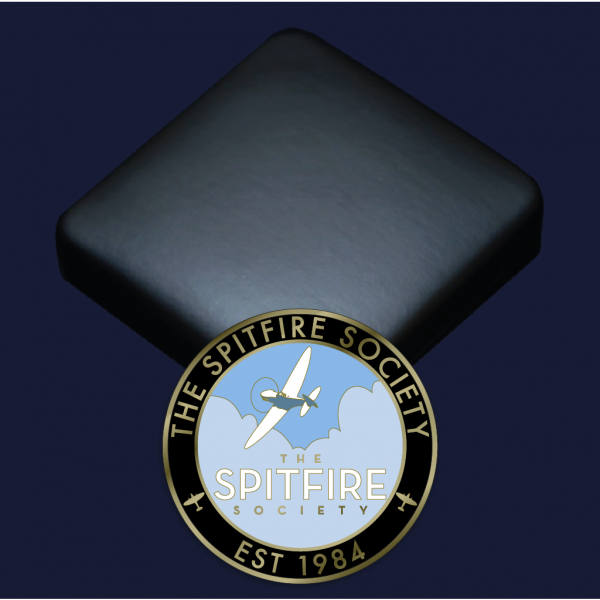 View cart “Annual Overseas Adult Membership of The Spitfire Society” has been added to your cart. 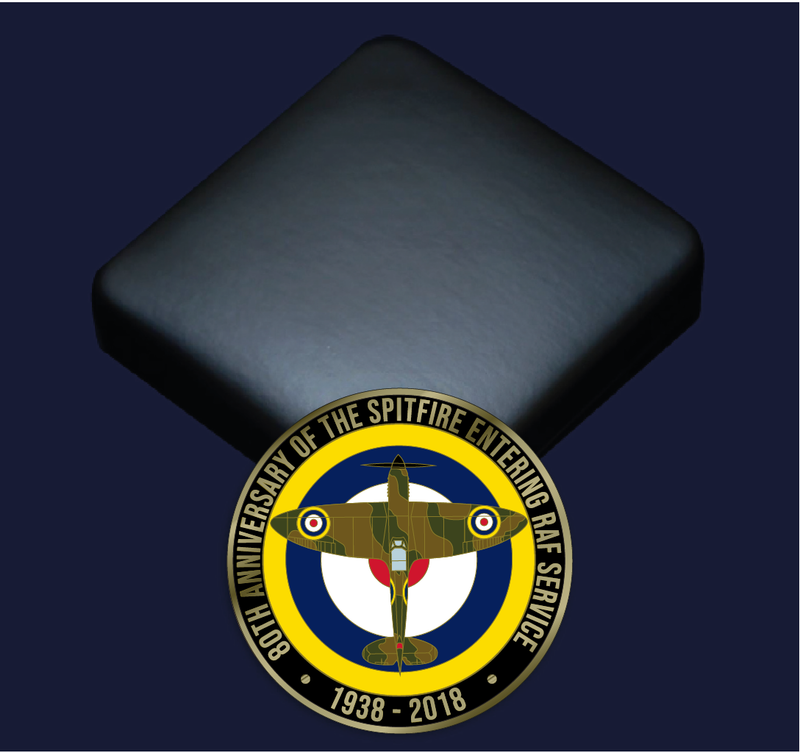 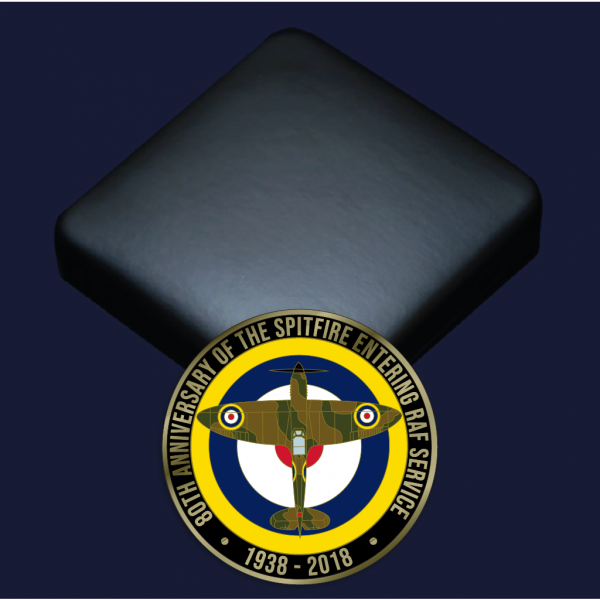 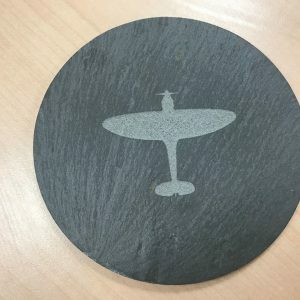 The Spitfire Society 80th Anniversary of the Spitfire entering RAF Service, 1938-2018. 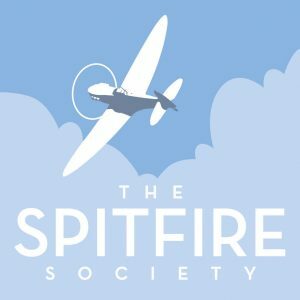 Featuring the The Spitfire Society logo and a plan view of a Spitfire Mk I of 19 Squadron that was delivered to RAF Duxford in 1938. 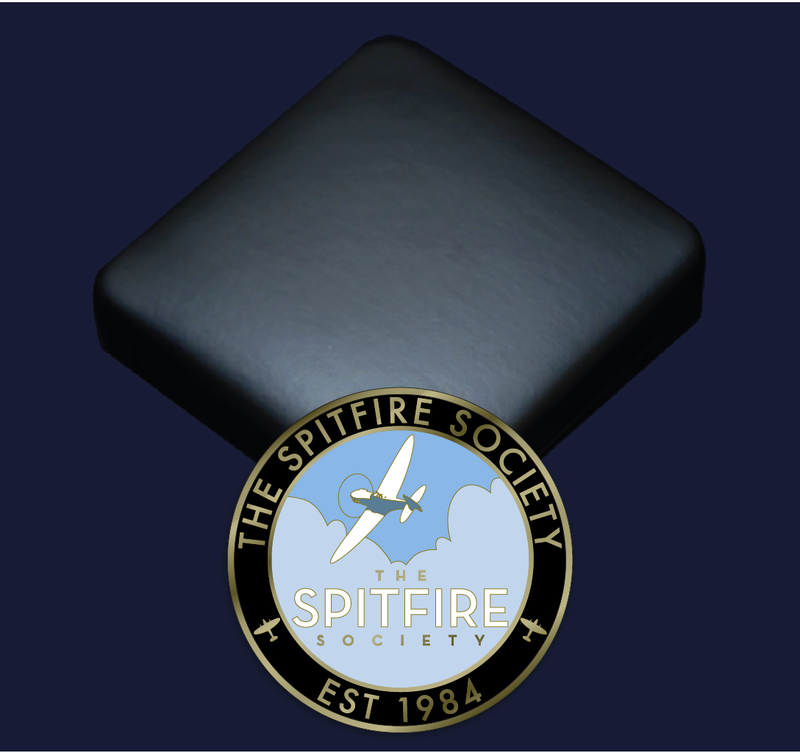 The coin measures 50mm (two inches) in diameter, weighs 55 grams and is supplied in a fitted presentation box.